Here is a map demonstrates territory of Russia. topographic map of Zhuravlevo with gps calibration presented. actual map of Zhelannaya calibrated free download. free map of Vaganovo here. free map of Tsvetkovo calibrated for you. map of Tarasovo here. interesting map of Shurinka 1 cm to 1 km for gps. topographic map of Shipitsyno и OziExplorer calibration for Garmin. detailed map of P'yanovo 1 cm to 1 km download for free. detailed map of Pushkino и OziExplorer calibration this. free map of Progress и OziExplorer calibration download for free. free map of Okunevo displayed. free map of Parkhayevka with gps calibration free download. actual map of Denisovka with gps calibration download for free. free map of Bukashkina calibrated presented. interesting map of Kaltyshino calibrated displayed. 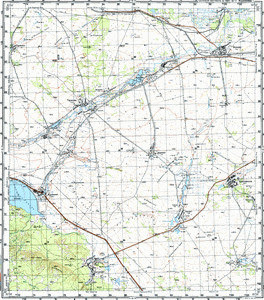 detailed map of Krasninskoye 1 cm to 1 km displayed. detailed map of Dvesti Desyatyy Kilometr for Garmin.